A little bit of grey. 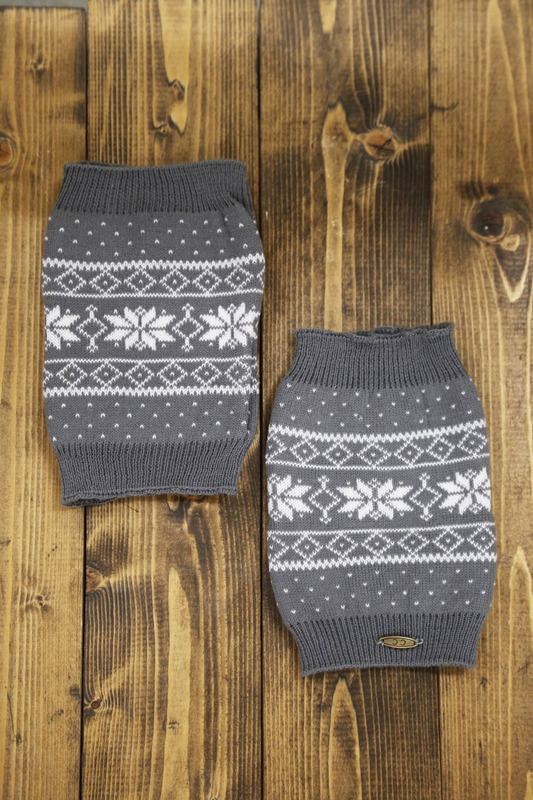 A little boot cuff for your booties >> Both play a vital role in us keeping it together around this crazy time of year. Because, let’s be honest, when you look good… you feel good. This head to toe look couldn’t be any cuter/comfier for going Christmas shopping in! As a bonus, any of our boot cuffs would make perfect stocking stuffers for any of your besties! Posted in Uncategorized and tagged arkansas, boutique, dress, fashion, free shipping, southern, Summer, swing dress, womens clothing on December 1, 2015 by therageteam. For any of our Southern girls braving deer camp with your fellah’s this season — This is a PERFECT cozy/fashion forward look. Just because you’re at deer camp doesn’t mean you can’t dress it up a little! Now– since some of us, myself included, tend to not want to face the frigid deer stand and prefer staying in the camper… Turn on your heat blanket, get several seasons deep into your Pretty Little Liars marathon, or curl up with your kindle and some hot coffee. 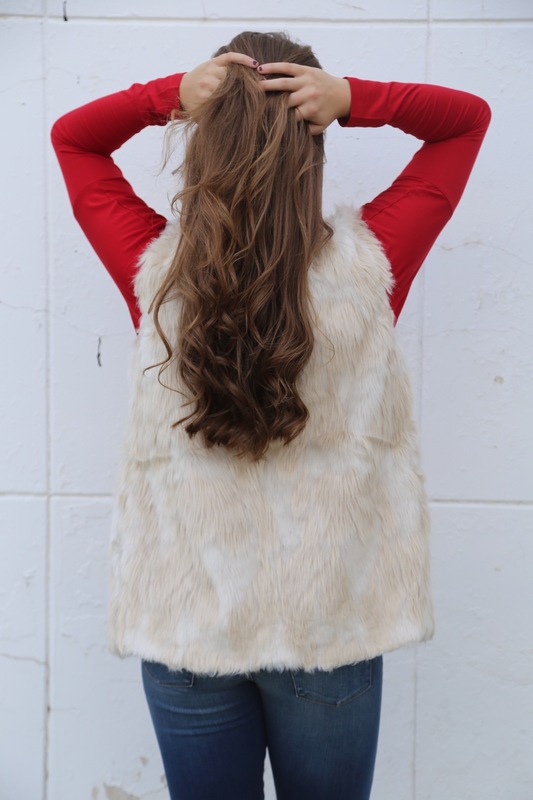 Wherever you choose to sport this rockin’ fur vest — we know you’ll do it in style. Posted in Today's Look and tagged boots, boutique, camping, deer camp, fall, fashion, free shipping, fur, pretty little liars, southern, southern girls, vest, winter, womens clothing on November 18, 2015 by therageteam.